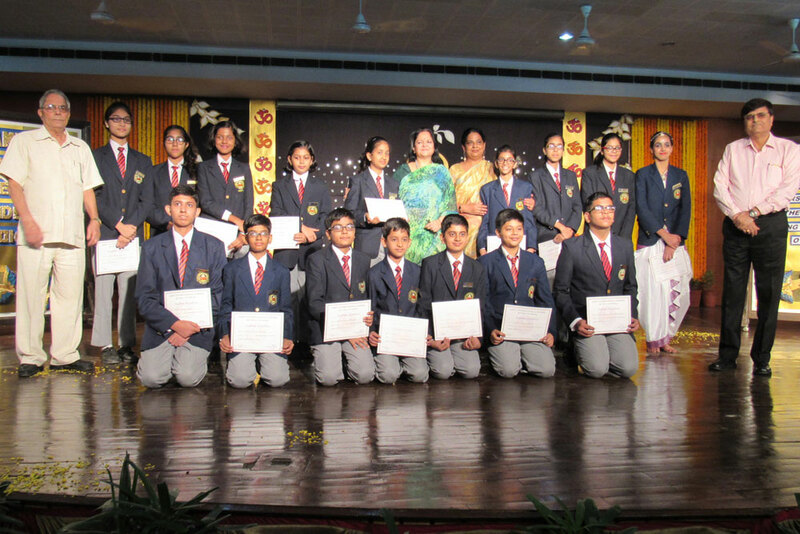 Prizes and awards are given every year to students of all classes for both academics and co-curricular activities. Every subject topper and students achieving CGPA 10 in class IX and X gets a trophy and a certificate. 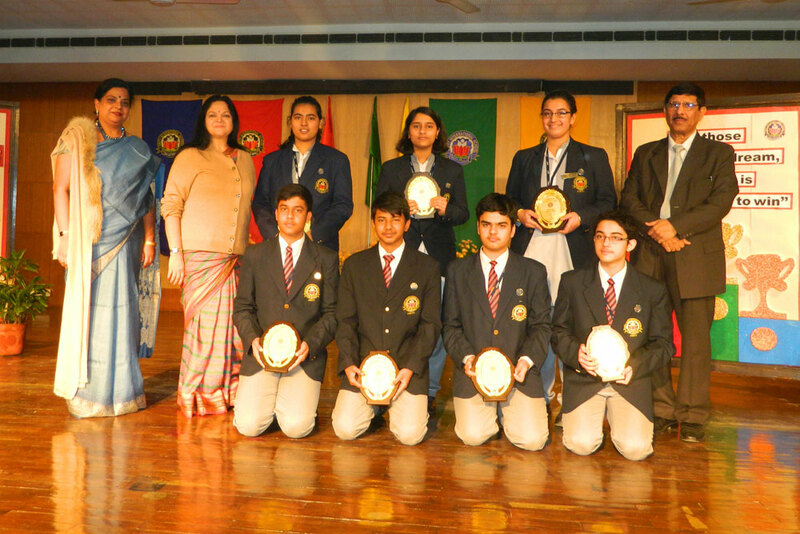 Scholar badges are given to all CGPA 10 holders in IX and X. 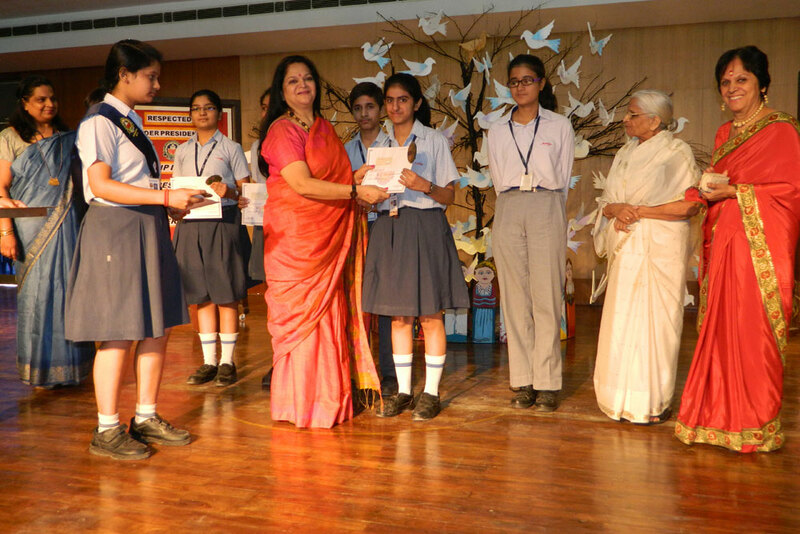 The school offers scholarships to deserving and meritorious students. 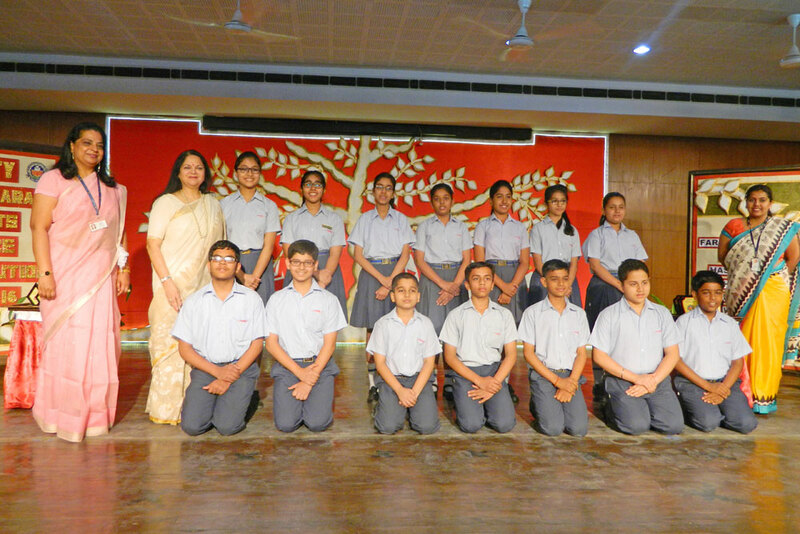 Top 5 students of each class from V-XII are given scholarship not less than 90%. For class XI, the percentage is 85% and above. A student who has achieved CGPA 10 in both IX and X and who has been receiving scholarship for 5 consecutive years before that is also given a scholarship.